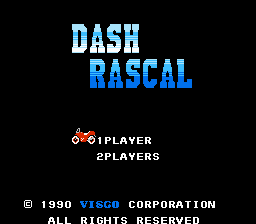 This patch fully translates the Japanese game Dash Yarou for the NES into English. 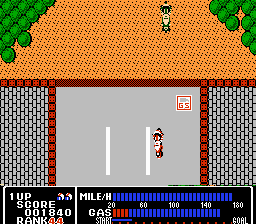 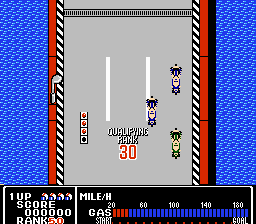 The game was released in North America as Rally Bike. 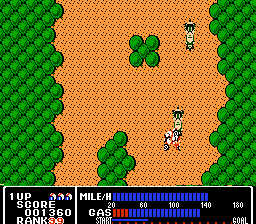 All Japanese text has been translated into English and now be enjoyed by all!